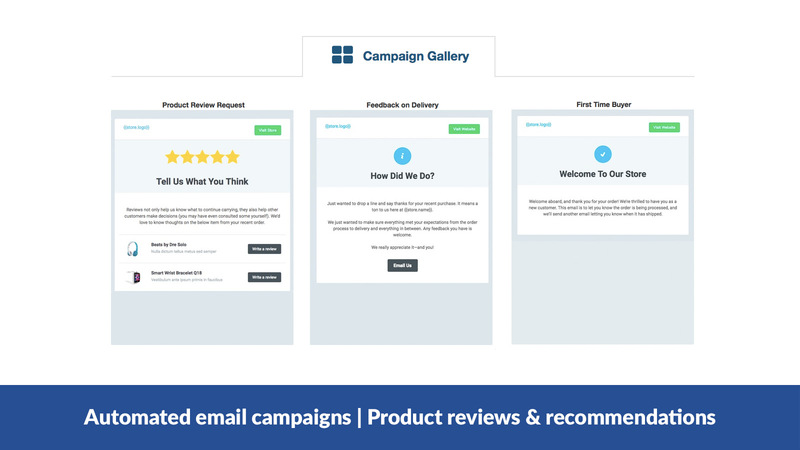 We appreciate your feedback about your support experience with Referral Partner, developers of ShippingEasy. This helps us maintain high standards on the WooMarketplace, and helps Referral Partner improve. 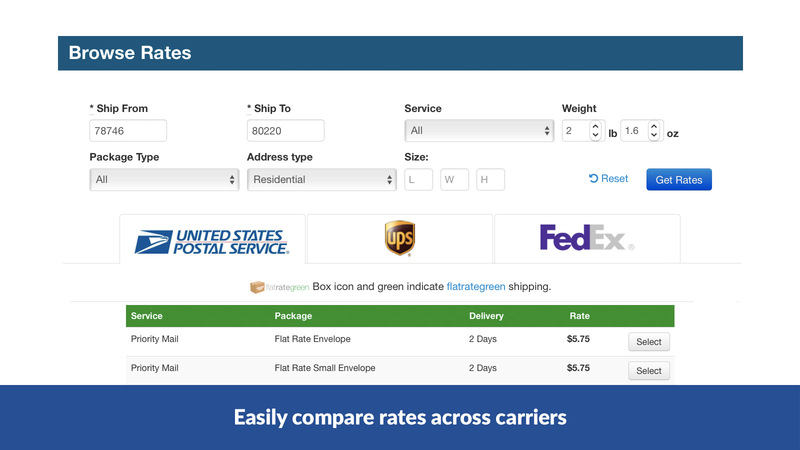 ShippingEasy is the ultimate WooCommerce shipping app for sellers of all sizes. Best service in the industry – we help you get set up, print labels, and save money. 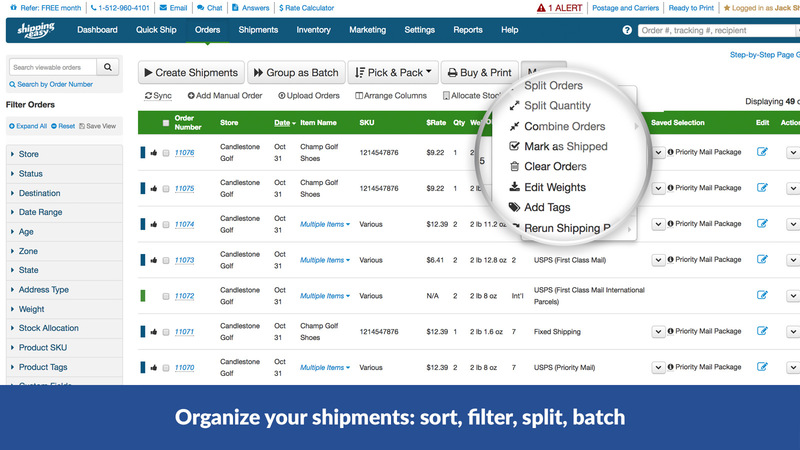 Ship Fast: Manage orders, automate shipping, track shipments, and notify recipients—all in one easy-to-use, cloud-based shipping platform. Best Rates: 46% off with Commercial Plus Pricing —the guaranteed lowest shipping rates—regardless of size. Plus, Flat Rate Green rates. 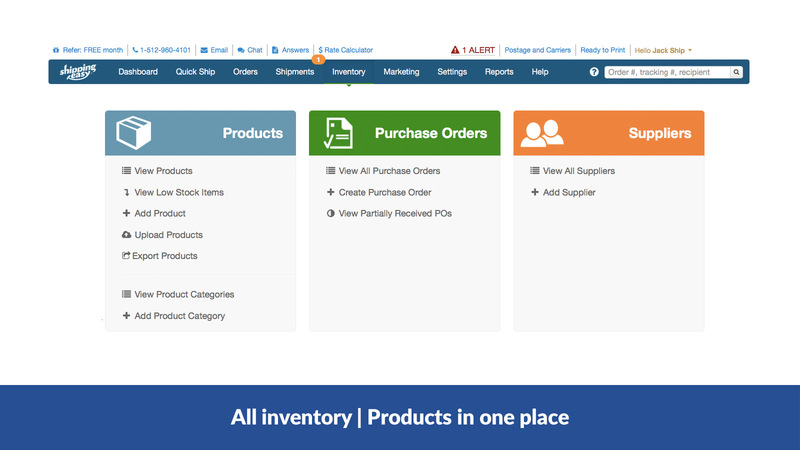 Grow Orders: We are the only shipping platform with additional features that earn you repeat business, increase average order value, and boost orders.